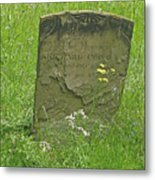 Sacred Memory is a photograph by Ann Horn which was uploaded on January 12th, 2010. 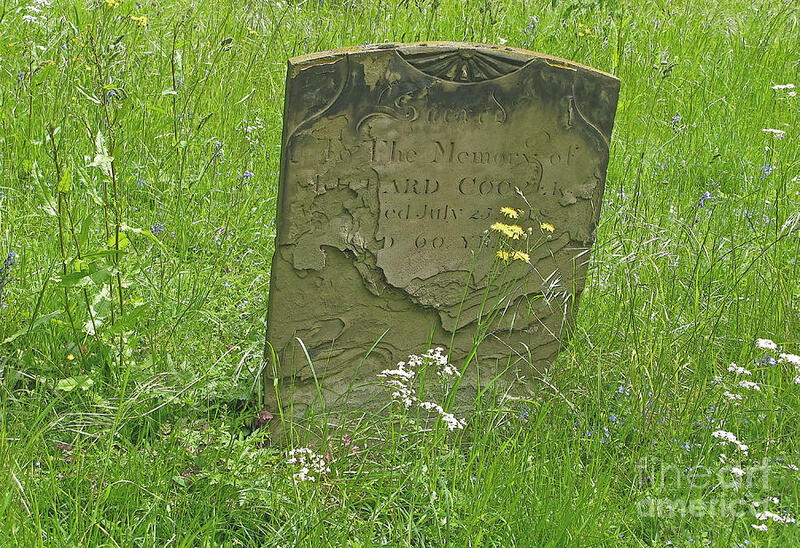 Wild flowers of the field surround a weathered old tombstone in an English churchyard. 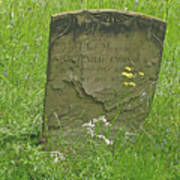 Copyright 2009 Ann Horn. ALL RIGHTS RESERVED. This copyrighted image does not belong to the public domain and may not be reproduced, copied, altered or manipulated in any way without the written permission of Ann Horn. ann-horn.pixels.com. This is a stunning photo, Ann.......the subject, composition, and color all just speak to the heart. Extremely well done! Yes, nice composition with the wildflowers. Interesting photo. Wow! 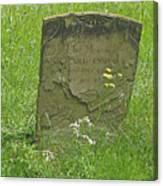 The background of wildflowers against this weathered gravestone makes this so interesting, Ann. Great job!